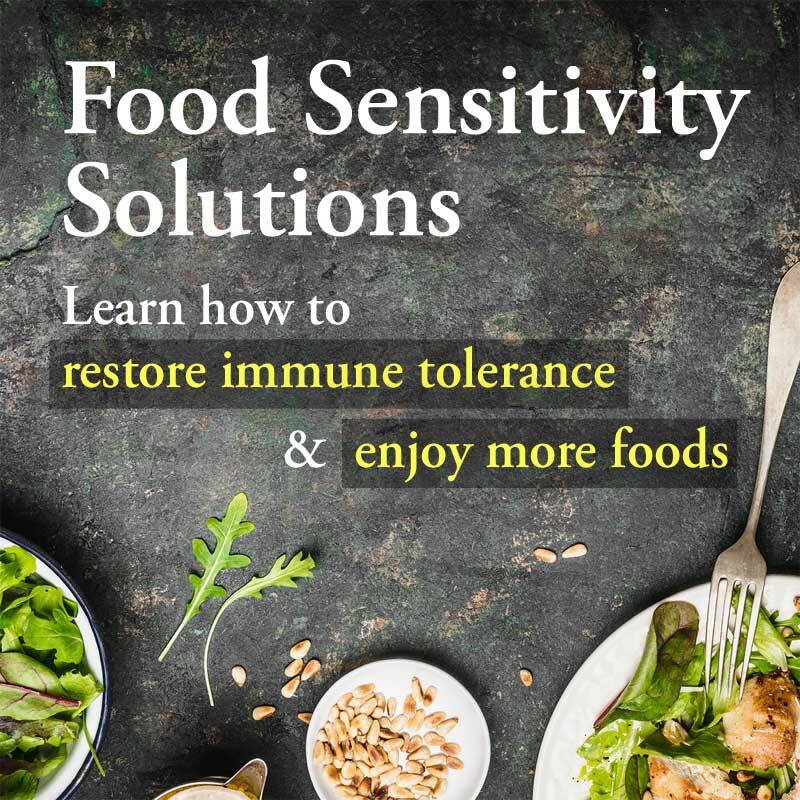 Many people with gluten sensitivity and gastrointestinal inflammation develop intestinal permeability, or “leaky gut.” Leaky gut happens when the lining of the digestive tract becomes over-porous and allows toxins, undigested food, and other pathogens into the bloodstream. On my website is more detailed information on the diet and protocols for addressing leaky gut. Leaky gut lies at the foundation of most autoimmune and chronic health conditions. Knowing whether you have it helps determine the proper treatment protocols. To appreciate the best test for leaky gut you first need to understand the tight junctions of the intestinal wall, and what regulates the opening and closing of these junctions. The cell wall of the intestine is composed of tight junctions, areas where the membranes of adjacent cells join together to form a barrier to the passage of fluid between cells. This is critical for preventing pathogens and other unwanted materials from entering the bloodstream and causing an inflammatory reaction in the immune system. Our understanding of leaky gut and its relationship to autoimmune disease is based in large part on the discovery of zonulin. Zonulin is a protein that opens up the tight junctions of the intestinal wall, thus regulating how permeable the gut is. Researchers first discovered zonulin while studying cholera. When given to animal subjects, zonulin created immediate intestinal permeability. This instigated further research into the leaky gut model. For people with celiac disease, gluten triggers zonulin to open these junctions, thus promoting leaky gut. Zonulin also opens the junctions in the blood-brain barrier for those with celiac disease. But many researchers believe zonulin release is not specific to the celiac population. Some research shows gluten opens these junctions in all people. Occludin is another messenger protein that regulates intestinal permeability. As the gut becomes inflamed and breaks down during leaky gut, the immune system makes antibodies to zonulin and occludin. One way to evaluate leaky gut is to test for elevated zonulin-occludin antibodies. Because the blood-brain barrier also has zonulin and occludin, positive antibodies could indicate a leaky blood-brain barrier as well. Actomyosin antibodies are another indication of intestinal destruction. Actomyosin is a complex of proteins that makes up muscle fibers and contributes to muscular contractions. Antibodies to actomyosin signal a breakdown of the membrane lining the digestive tract and hence leaky gut. Actomyosin antibodies indicate gut damage is severe enough to break through the cells, not just open the spaces between cells. This type of damage takes longer to repair. We also look at antibodies to lipopolysaccharides (LPS), the compound in the membranes of harmful bacteria that trigger inflammation. Immune cells in the mucosal lining do not interact with LPS unless the walls are breached due to leaky gut. Upon exposure, the immune system produces antibodies to LPS, another marker we can measure to identify leaky gut. LPS antibodies also signify gut flora dysbiosis, or the overgrowth of harmful bacteria in the digestive tract. When we see LPS antibodies in the bloodstream we know it is causing inflammation throughout the body and may have breached the blood-brain barrier, causing inflammation in the brain. Antibodies to zonulin, occludin, actomyosin, and LPS are measurable with a blood test, now understood to be the most accurate way to analyze the immune response to intestinal permeability. Cyrex Labs offers this test, called Array 2 – Intestinal Antigenic Permeability Screen. If you do not have access to the lab test, then you can just begin the protocols for intestinal permeability I discuss in my brain book. The only problem with not having the lab test done is you don’t have confirmation that leaky gut is the cause of your symptoms, and you cannot confirm whether you have corrected the problem with a follow-up test. 1. Measures intestinal permeability to large molecules which inflame the immune system, and identifies the damaging route through the intestinal barrier. Present multiple symptom complaints (including Chronic Fatigue Syndrome). 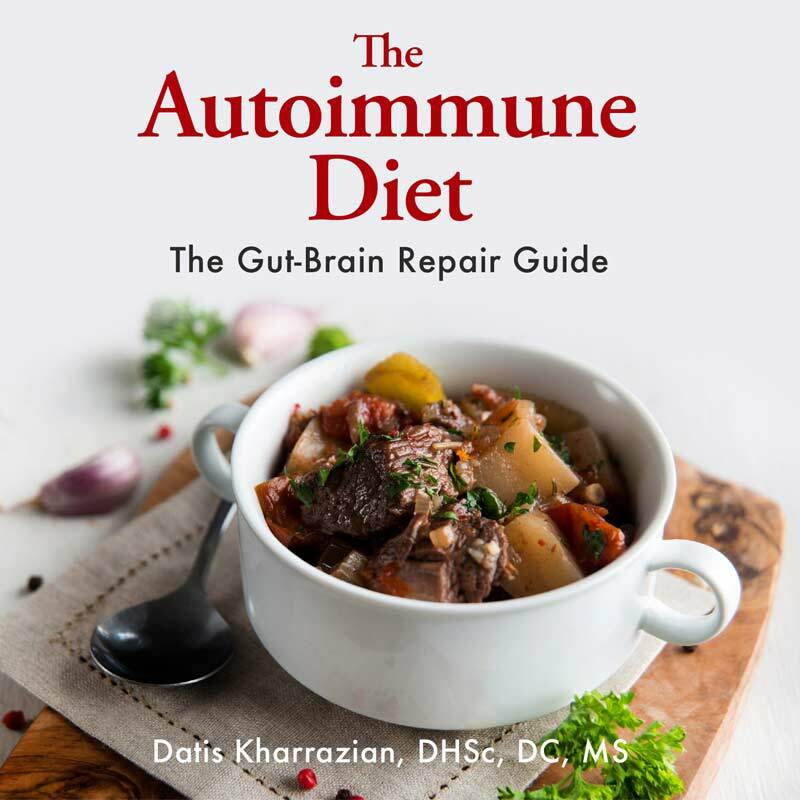 Suffer from abnormal immune cell count and function (including autoimmune diseases). 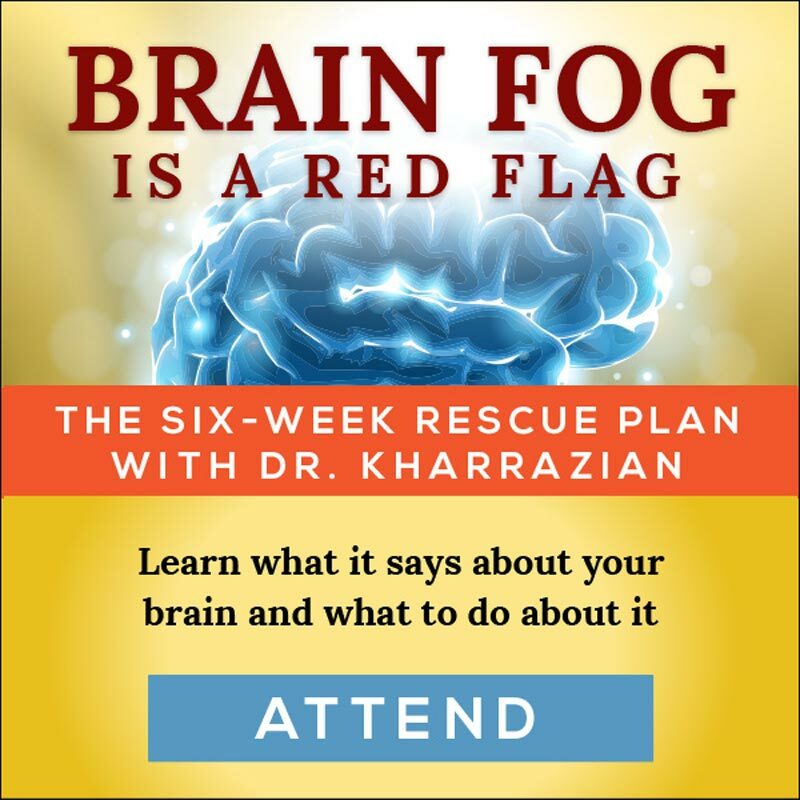 For references on this article, please see Chapters 8 and 9 in my brain book. What is your opinion on the lactulose / mannitol recovery test for assessing leaky gut? 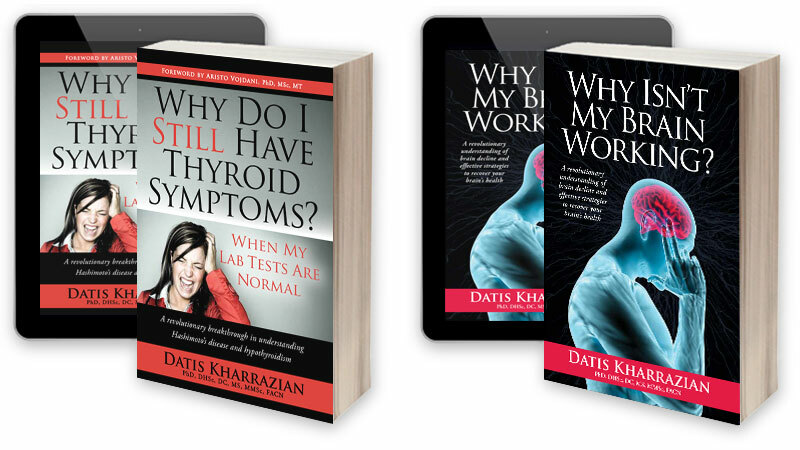 Dr. Kharrazian mentions the lactulose/mannitol test in his thyroid book on page 129 and in his brain book on page 167. He says he likes to use the test to establish the degree of permeability in the intestines.